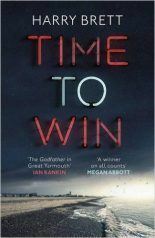 Henry Sutton is the author of the highly acclaimed The Goodwins’ crime family series, published by Corsair under the pseudonym Harry Brett. 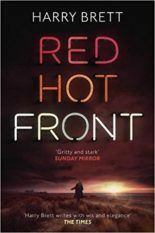 Red Hot Front follows Time to Win, which was described by Ian Rankin as ‘The Godfather in Great Yarmouth’. Henry Sutton is also the co-author of The Sunday Times top 10 bestseller, First Frost, a DS Jack Frost novel, under the pseudonym James Henry. 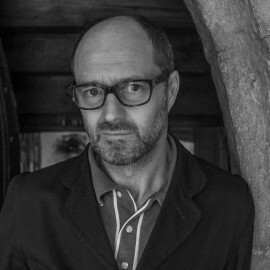 Under his own name, he has written eight novels, including My Criminal World, Get Me Out of Here and Kids’ Stuff, and is now working on The Hotel Inspector series for Kampa Verlag. He is the Director of the MA in Crime Fiction at the University of East Anglia, and the founder of the ‘Noirwich Crime Writing Festival’.